Hybrid earphones are all the rage nowadays. It seems manufacturers have managed to tame the initial matching problems between the two different driver systems and we are now seeing a slew of high end and great sounding hybrid earphones hitting the market. One of the most talked about brands of the past year who are competing in this space is an Asian company by the name of LZ. 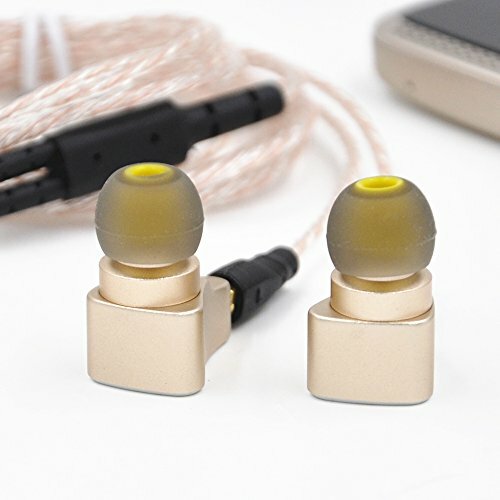 They had huge success and acclaim with the release of their sub $100 hybrid IEM the LZ A2 and have been steadily working to expand their line up. Step in the LZ A3. This is the flagship offering from LZ and features a 3-way hybrid design and a number of other cool features. So let's get on with the review. Note: This IEM was loaned to me by a fellow hobbyist and returned after a testing period of 1 week usually we would take at least 10 days minimum when reviewing an earphone. I received the box already opened but with what I was told all the accessories all being present and correct. The box is pretty nondescript but it is simple and classy. Everything is packaged in a thick layer of foam so it's perfect for keeping the items safe in transit and free from the chances of being crushed. Around the outside, their is not much more than a whole bunch of Chinese writing and very little in the way of marketing bumf that was legible to me. The accessories are excellent. LZ have put a lot of thought into what would be included with the earphones and it shows. There is a range of tip options to suit all sized ears and they come in a variety of styles. You have Comply tips, bi-flange tips and varying types of standard style silicone tips. I found the red comply style to be best suited for myself but you will also find plenty of aftermarket tips that will fit on these earphones. It is good to see ear guides in the package as the A3 are well suited to be worn with the cable going over the top of the ear and this helps to reduce on what I call cable fly aways. A shirt clip is included and is always handy for those that suffer from issues with microphonics. Finally, they have included one of those small and unbranded semi hard earphone cases. While it might not be on the crazy levels of what you get with a DUNU product its is nonetheless a very impressive and comprehensive set of extras. 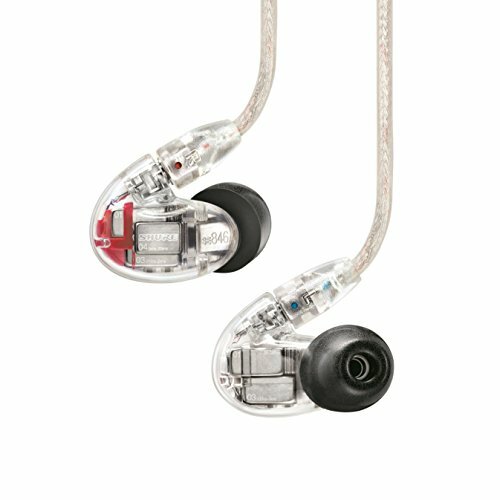 The design of the LZ A3 IEM's is one that I am very fond of due to its similarities with the Phonak PFE 232 I used to own. The A3 are an all metal design on the housings and they feel extremely durable and hard wearing. I would have plenty of confidence in using these earphones over the long term. That build quality does however come at a cost though and in this case, it is at the expense of a weight penalty. 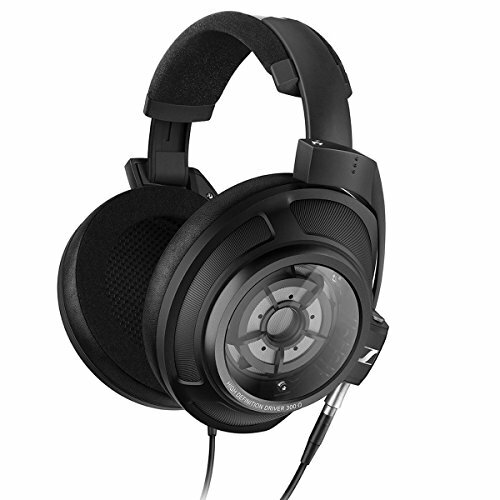 They feel pretty heavy for something so small and that just one of the reasons I would suggest that you wear the LZ A3 with the cable over the ear as opposed to straight down. 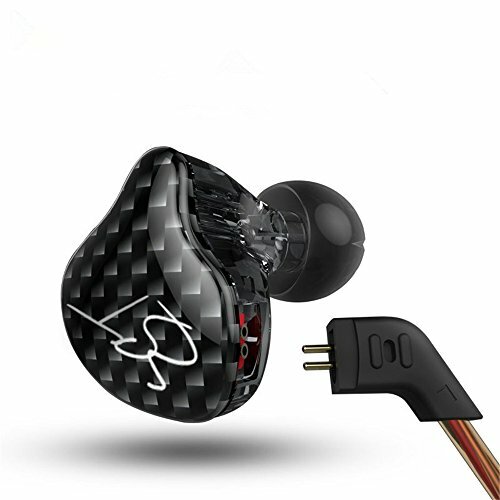 The nozzles are metal and feature a metal mesh grill instead of paper to help protect the earphones internals. The cables being detachable means that LZ has opted to go with the sometimes maligned mmxc style connectors. The cable themselves I thought was very very good although I am lead to believe this is the updated version that I am using. It's a simple braided silver design with a generous rubber splitter (not the aluminum one I have seen on other models) and it terminated by a 45 degree, Jack. Why A 45-degree jack I have no idea and although it is only a minor annoyance I would prefer to see future models using either a straight or 90 degrees 3.5mm male termination. The cable does display a very slight level of microphonics but that will not be an issue if you wear them over the ear as I suggest you do. I would rate both the comfort and isolation levels of the LZ A3 at just above average. The added weight of the housing is and the rather shallow insertion length that can be achieved is where it loses some marks but overall I found them to be fine for longer listening sessions. A shallow insertion depth is a result of the nozzle length being relatively short and as a result, they are also not the greatest of isolators but this will be very tip dependent so your mileage may vary. 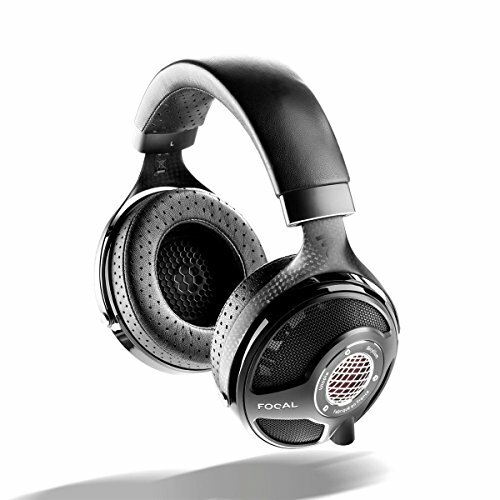 The sound is where the LZ A3 earphones really begin to shine. I love me some smooth sounding earphones but not at the expense of clarity and detail. 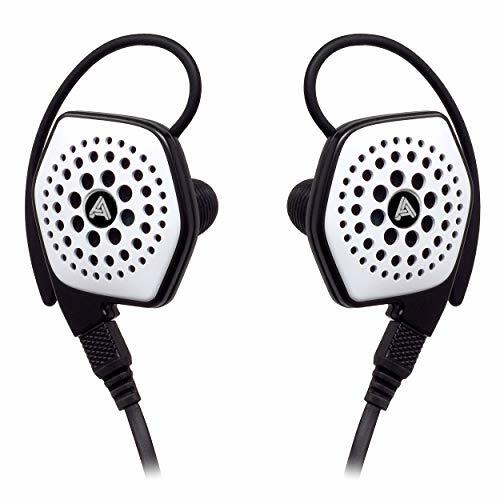 The A3 cope very well at finding a best of both worlds solution to this issue and as a result sound like and earphone that will be perfect for the majority of users who like listening to a little bit of everything. Presentation is not too disimilar to that of Dunu's Excellent DN2000 but a bit more in your face with vocals and stringed instruments. 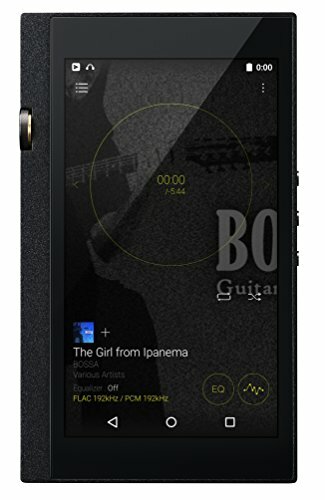 The manages to create a relaxed and intimate-sounding earphone, one where you are for lack of a better description in the first couple of rows inside a small venue as opposed way back in a concert hall feeling. I like it and it is something that goes very well with acoustic and vocals. The treble is very laid back and does nothing to intimidate or overbear the overall experience. There is a fair bit of roll off at the top end so not one for sparkle and treble heads but it works well to tame tracks that might become fatiguing with a more linear response. Mids are pushed forward which was one thing that I really didn't expect about the A3 but in the end, it becomes one of the most charming things about them. It gives a lovely boost to overall clarity and detail and makes them play great with so many genres. The warmth in the midrange was another high point as it pushes them away from being analytically cold like some other mid centric earphones. With the A3 it creates that previously mentioned energy and intimacy. The low end can bang and with its own dedicated driver is free to do its thing. There is good speed on display and a decent amount of sub bass extension for those that like to rumble. It's not the quantity game bass that the RHA T10i produces nor the fine detailed bass that the Campfire Audio Lyra produce but its very good and lies somewhere in the middle. It seems my skepticism for Chinese earphones from unknown brands reduces each time I review another unknown product. LZ is just one of a number of manufacturers in China who are pushing the envelope of what is available at lower and lower prices. A few years ago something with this level of quality could have cost 2-3 times as much as these are. 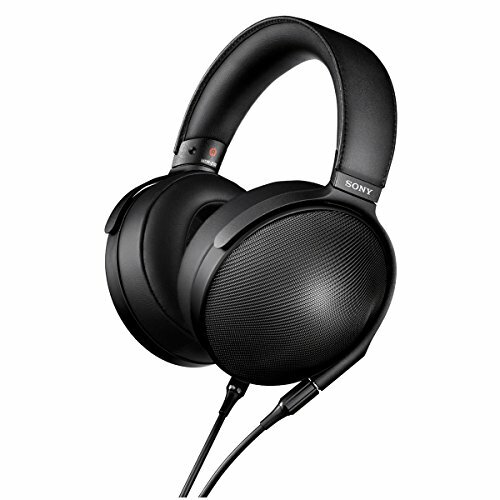 Some minor hiccups aside, which we have mentioned above, and the LZ A3 is still an excellent earphone for the money. 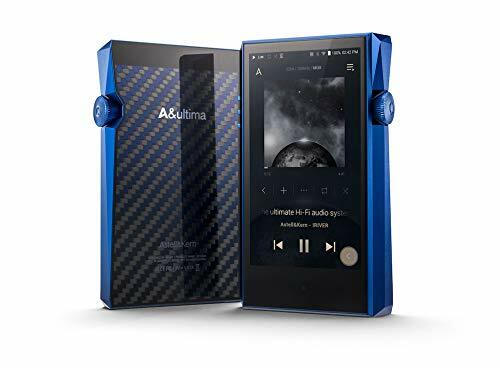 Its very well build, has a nice ergonomic design, it looks cool and it sounds great. If sparkly treble is your thing then these IEM's won't be for you but if you are a fan of smooth presentations with a hint of warmth and solid bass then these will be an excellent addition to your portable audio setup.